Summer vacation is just around the corner. For most of us, that represents some potential rest. But savvy investors are looking for summer vacation stocks. After all, it looks like the coming summer vacation season should be a strong one. The economy is in good shape. Tax reform has put money into many consumers’ pockets. Higher gas prices could be a minor headwind — but one that should be manageable in the context of the overall economic and employment environments. That strength would bode well for these three stocks. All three could benefit from a strong vacation season. And all three have strong investment cases beyond simply near-term catalysts. 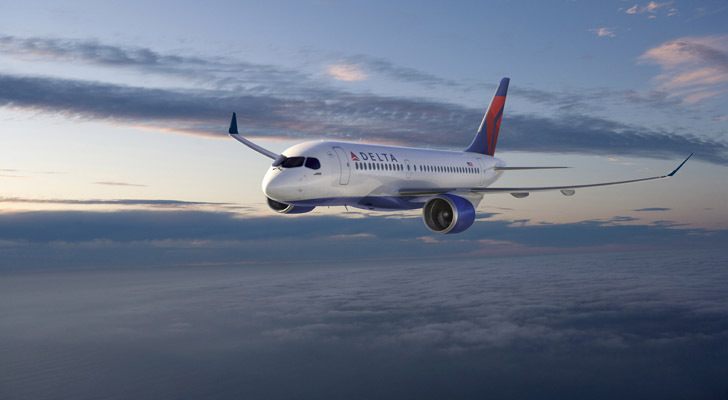 Airline stocks like Delta Air Lines, Inc. (NYSE:DAL) have been mostly grounded so far this year. The U.S. Global Jets ETF (NYSEARCA:JETS) is down over 6% YTD, despite some help from manufacturer Boeing Co (NYSE:BA). Higher fuel costs and potentially higher capacity are among the concerns. But for the sector as a whole, the market looks a bit too negative. Prices are holding up, a strong economy is driving demand, and millennials prefer experiences like travel to possessions. And in the space, I still think DAL is the best pick, as I wrote last month. An investor can’t go wrong with Southwest Airlines Co (NYSE:LUV) — but DAL is cheaper. United Continental Holdings Inc (NYSE:UAL) has management concerns. And I’m not sold on American Airlines Group Inc (NASDAQ:AAL). Meanwhile, DAL looks cheap, at barely 8x its EPS guidance for 2018. Short-term concerns are real. Long-term, a potential economic downturn at some point poses a risk, and the industry has a checkered history in terms of driving consistent profitability. Still, Delta has a lot of good news behind it, including benefits from tax reform and strong organic growth. And it looks like one of the better stocks to buy for summer. A strong season should lead the market to remember the positives here. And it should lead DAL stock to fly higher as the year goes on. Six Flags Entertainment Corp (NYSE:SIX) gets a lot of investor attention for its dividend, which yields almost 5%. But as Bret Kenwell pointed out last month, there’s reason to expect SIX shares to provide growth in addition to yield. After all, SIX continues to drive higher revenue, thanks to initiatives around passes and concessions — and higher prices. The fixed-cost model means those higher revenues provide exceptional margins. The Street is looking for about 30% earnings growth this year (thanks in part due to tax reform) — and another 13% growth next year. And yet SIX trades at just 20x 2019 consensus. SIX isn’t necessarily cheap, but it seems priced reasonably, at worst, given its growth potential. And if an investor is predicting a strong summer season from consumers, the amusement park operator is an obvious beneficiary. Should 2018 results outperform expectations, both earnings and the multiple are likely to expand. And SIX will return its shareholders a lot more than just a 5% dividend. At this point, Marriott Vacations Worldwide Corp (NYSE:VAC) looks like a “go big or go home” play. VAC is levering up to acquire high-end timeshare operator ILG Inc (NASDAQ:ILG) in a cash-and-stock deal announced last month. The combination will make Marriott Vacations the second-largest timeshare operator in the world — and if it works, will make VAC one of the best stocks to buy for summer. The deal mimics the combination of former parent Marriott International Inc (NASDAQ:MAR) with Starwood Hotels — as Starwood’s timeshare properties were merged into ILG before the acquisition. VAC now becomes a leader on the high end of the space and a potential beneficiary from rising timeshare and/or vacation demand. That’s not to say the deal is without risk. Post-acquisition, Marriott is likely to have a leverage ratio over 5x. The timeshare industry doesn’t have the best reputation (even though it continues to grow), and a poorly timed economic downturn could upend VAC’s plans. Still, there’s real value here — and the leverage will only help the stock if the combined companies outperform. VAC has fallen to close to an eight-month low on the news and a decent, but unspectacular, Q1 earnings report earlier this month. At roughly 14x 2019 consensus EPS, that leaves VAC very attractive if demand continues to rise — and if management’s strategy is on point. 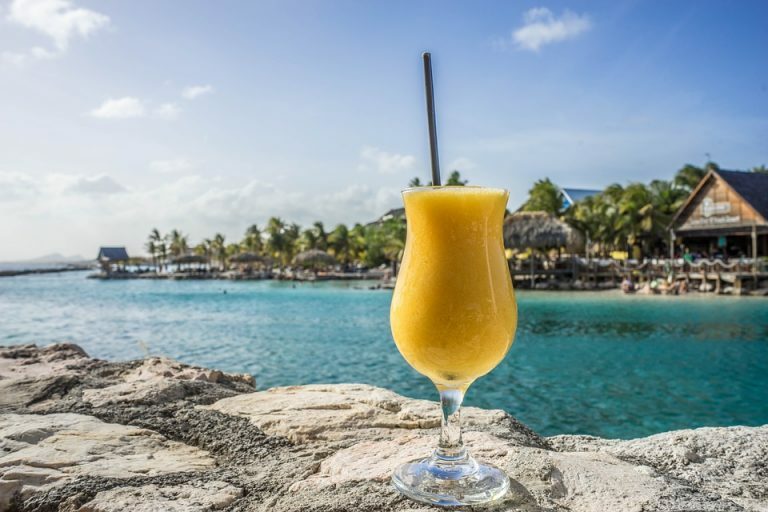 Article printed from InvestorPlace Media, https://investorplace.com/2018/05/3-stocks-to-buy-for-a-strong-summer-vacation-season/.